Outside of a Publix store. Photo via CBS News. 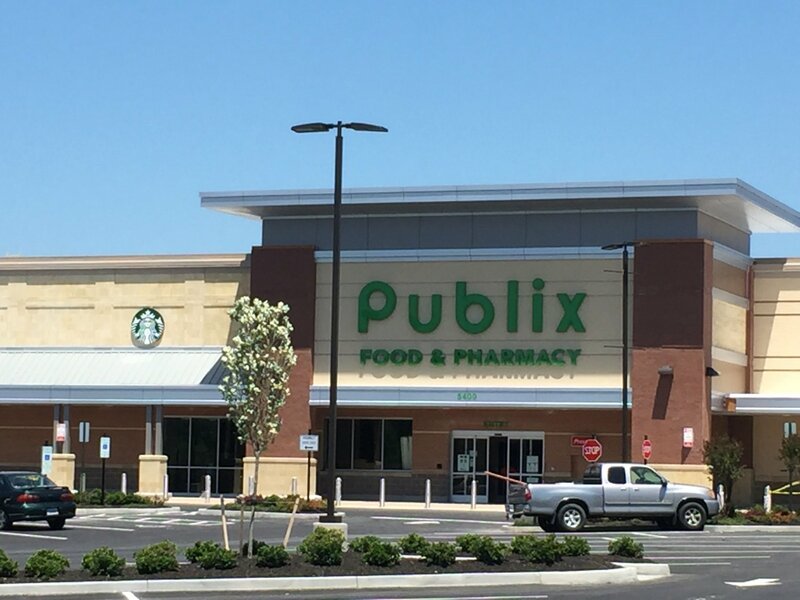 Publix has opened its first store on a college campus at the University of South Florida. The Lakeland-based supermarket chain said more than 50 of the 140 employees are university students. The store opened Thursday in Tampa. The store is slightly smaller than most of the chain’s other locations, but includes full-service floral and seafood departments.